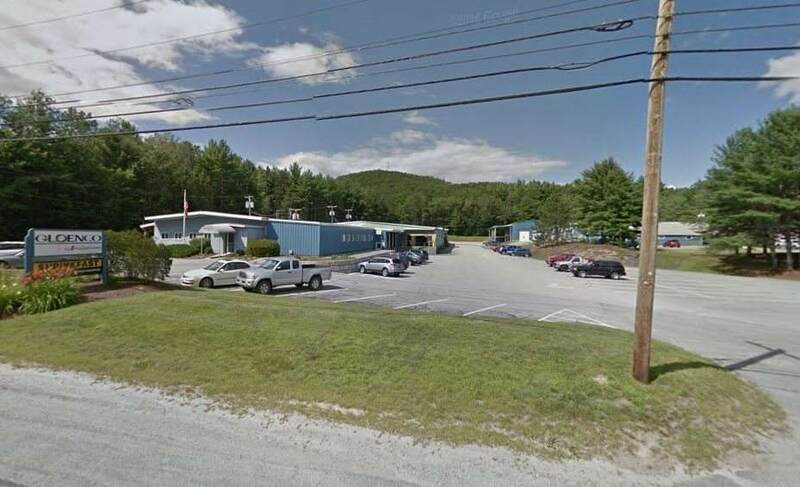 Industrial complex for sale totaling 46,000+/- SF on 7.14+/- acres zoned industrial 452 Sunapee Street Building 1: 32,691+/- SF Manufacturing/warehouse facility Building 3: 7,555+/- SF building used for warehouse/ storage with docks and drive in doors Building 4: 1,294+/- SF building currently occupied by tenant at 460 Sunapee Street. 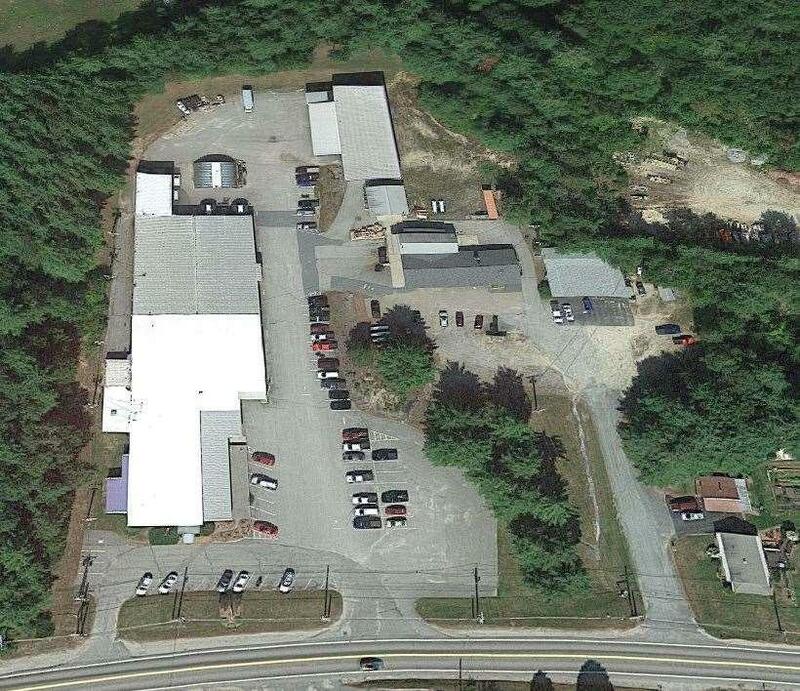 460 Sunapee Street TENANT OCCUPIED A 4,960+/-SF building with a 210+/- SF storage shed. Courtesy of Aron Brown of Nai Norwood Group.